Shout out to all the football lovers in the house. Today i bring a good news to you all especially those that always watch videos on YouTube. 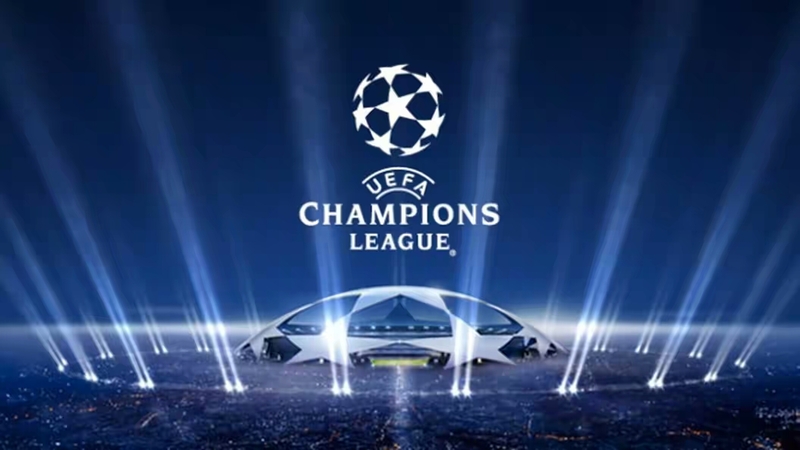 BBC reported that the 2016 Europa League final and UEFA Champions League final football matches, will be broadcasted live on YouTube. This awesome development comes as part of the deal BT Sports signed which showers them the exclusive rights to broadcast the competition. Youtube is the world largest social platform where users upload and share videos but recently, the developers included the "live streaming" features which allow viewer to watch live events as it's happening. 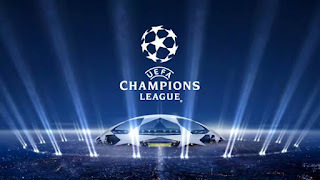 This years UEFA Champions League Finals sees top Spanish rivals in Real Madrid and Atletico Madrid battling for the prestigious honor once again after eliminating Manchester City and Bayern Munich respectively. All eyes will be on the all time highest goal scorer in the competition... Christiano Ronaldo even though he is still nursing injuries that has kept him away in recent laliga matches. So who do you think will come victorious in this one? Do you think Diego Simione's Atletico Madrid will defeat Real Madrid (10 times winners) once again? Remember the last time these two met in the finals, Real Madrid won it, completing the La Decima. On BT sports. Just search for it on YouTube or simply visit this link https://m.youtube.com/user/BTSportOfficial? Error in the last line. It should read: The last time these two met, REAL MADRID won the 10th trophy.